(1) Reverse Transcriptase -highly sensitive and stable, M-MLV Reverse Transcriptase-. Suitable for synthesize First-Strand cDNA for RT-PCR amplification, Real Time PCR and cDNA cloning.  (2) Taq DNA polymerase -which exhibits a robust amplification-, for conventional PCR, Real Time PCR and multiplex PCR. · Storage. It is recommended to keep at -80 ºC for optimum stability. · Quality Control. 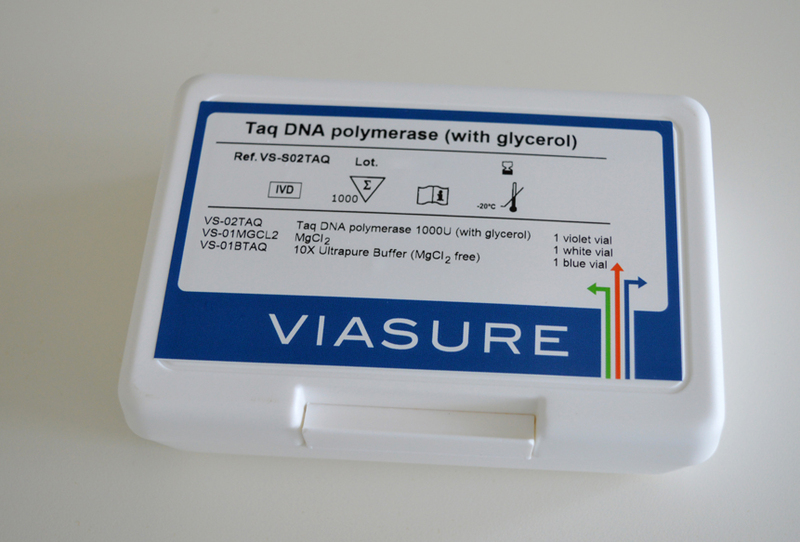 Each lot of VIASURE® PCR enzymes is tested for activity, efficiency and sensitivity.